We are happy to announce that in our offer you can find a new collection of modern and rustic fireplace on a sistem “key in your hand” – Irresistible fireplaces 2017. 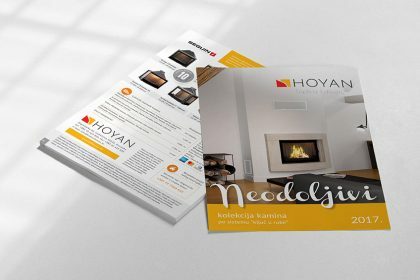 Collection of Irresistible fireplace exist as a part of brend Hoyan since 2005., and through years it has adapted to a new trend on our market and demends of a clients. Since these fireplaces are in their standard forms and materials, with a choice of several types of inserts, the price is better than a custom-made fireplaces. With a variety of payment options, the fireplace becomes affordable and elegant solution for space heating. In particular, we wish to highlight guarantee for quality of work which this offer stands out from the fast and inexpensive solutions “without receipt”. 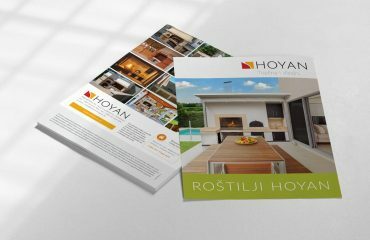 If you want to download the PDF file of our brochure, click here. Choose a fireplace in the style of your space and enjoy the warmth of your home! 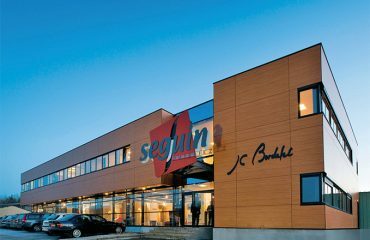 Seguin – meet the new brand in our offer!